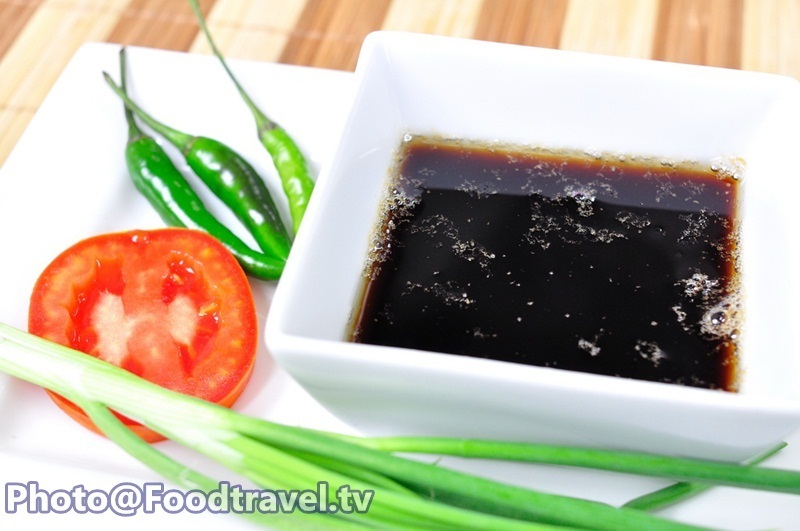 Organic Sauce For Cancer Patient (Sauce See-Eiw Universal) - Taste of sweet , salted and sour from this sauce. Made from sesame oil and made for the cancer patient. 1.Warm the vinegar and brown sugar with the medium heat until they melted. 2.Then put the soy sauce and oyster sauce in there and boil them together. 3.Put the sesame oil and leave them cool. 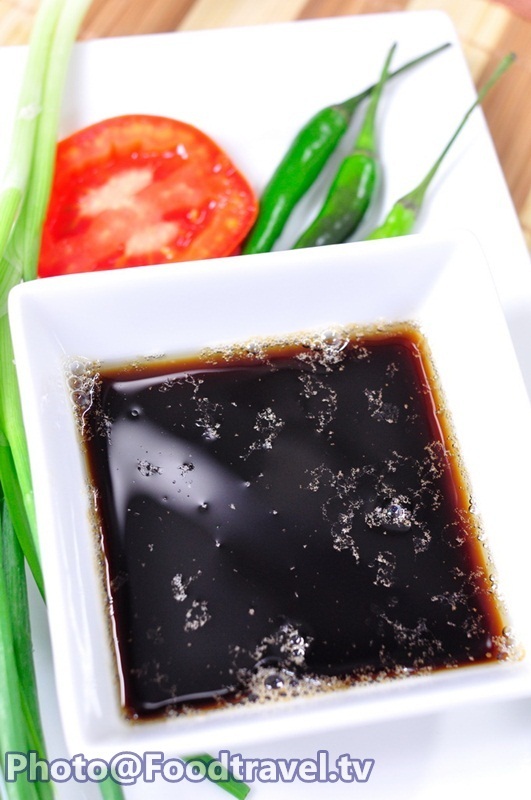 4.This sauce can use for the dressing or sauce. This sauce also can add more chopped garlic or parsley for the good taste.